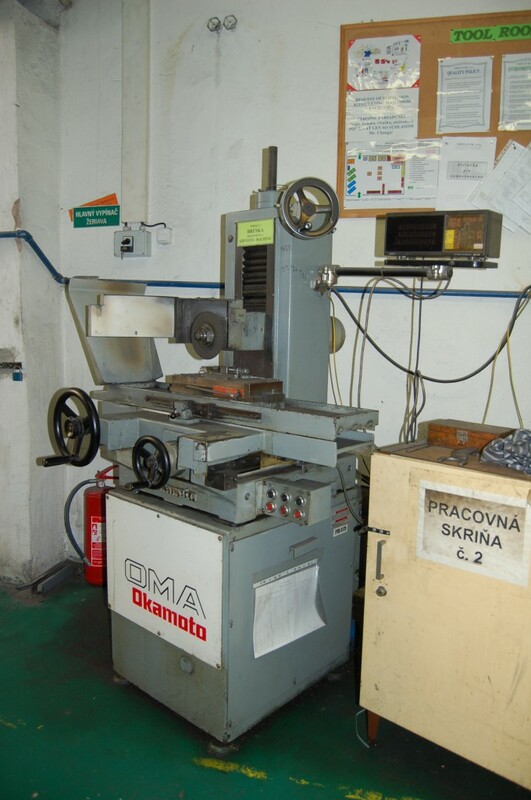 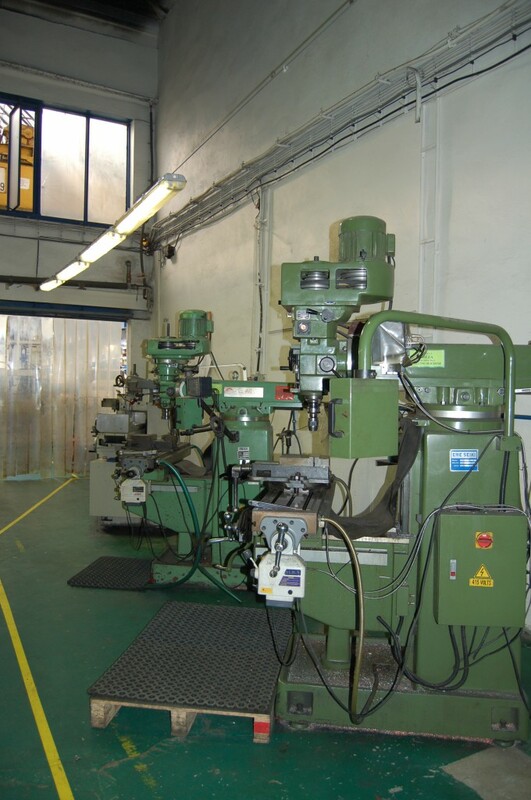 Our Toolroom facilities in Triplus Slovakia includes EDM machines, Milling machines, Grinding machines, Lathe machine, Sand Blasting machine and Laser welding machine. 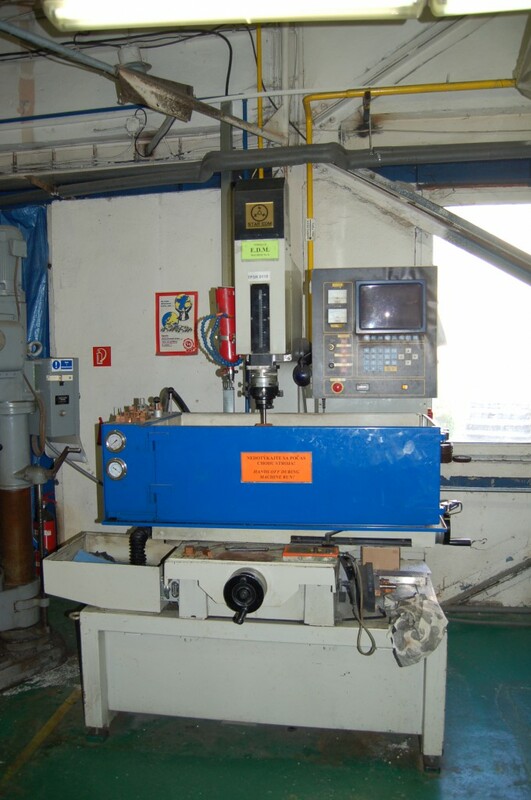 We have the manpower with many years of experinece handling these machines mainly for inhouse mould parts and modification of moulds. 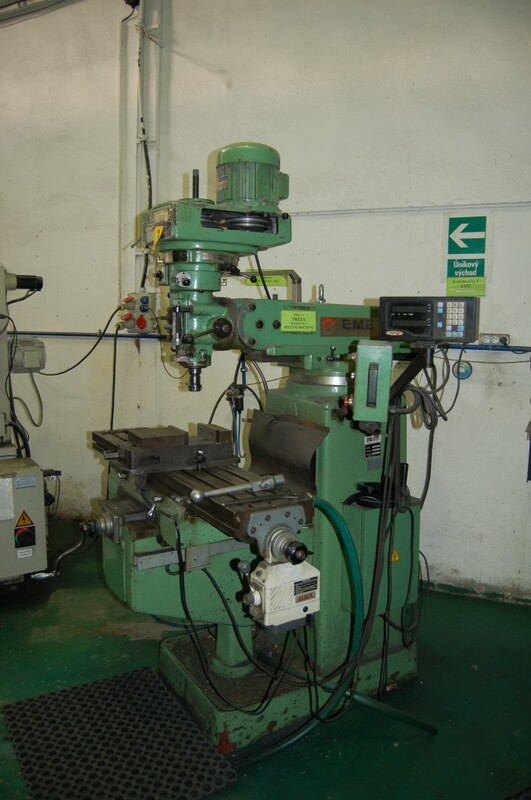 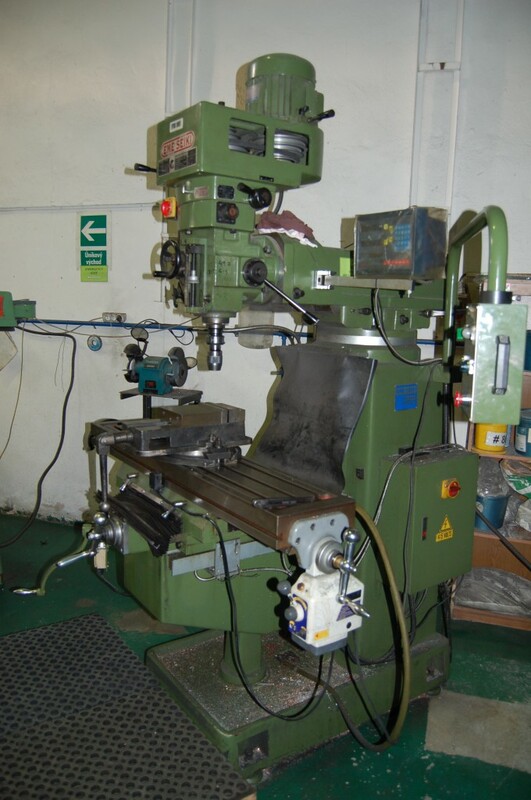 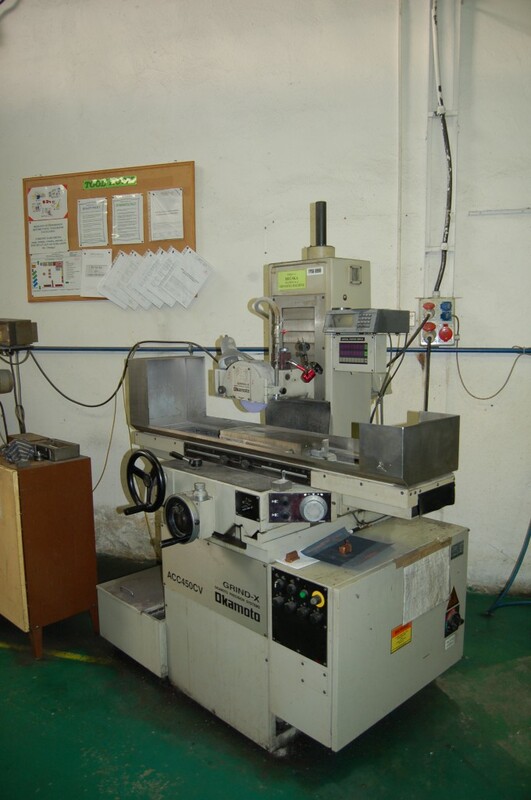 We have a wide range of CNC machines for new mould manufacturing in Malaysia.